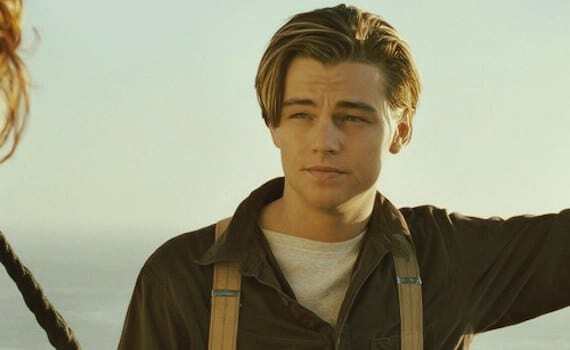 The resemblance between Leonardo DiCaprio and this Swedish skateboarder is uncanny. The 22-year-old skateboarder and bartender, Konrad Annerud, looks so scarily like Leo in his 90s heyday (looks-wise anyway) that it’s hard to tell which one is which. Leo’s youthful-looking doppelganger has gained himself so much popularity for his appearance on social media that he’s now got 200,000 Instagram followers, according to the Daily Mail. Apparently the Swedish-version-of-Leo is well informed of the striking similarities to The Revenant Oscar winner, claiming he often gets mistaken for him when out and about. When I was in Italy this summer, I almost felt like shaving my hair off, it was very chaotic; people were yelling ‘Leo’ and wanted to take photos with me all the time. It was one of the craziest things I’ve ever experienced. It doesn’t seem to bother him though that his Instagram fan club are only following him for his looks. It’s fun to be like him, he’s handsome. Since finding his social media fame, the skateboarder is using Instagram to push his career in music, even using it to promote his new single, aptly named, Let Me Break Through. And well why the hell not? Social media seems to be the way things get done these days. 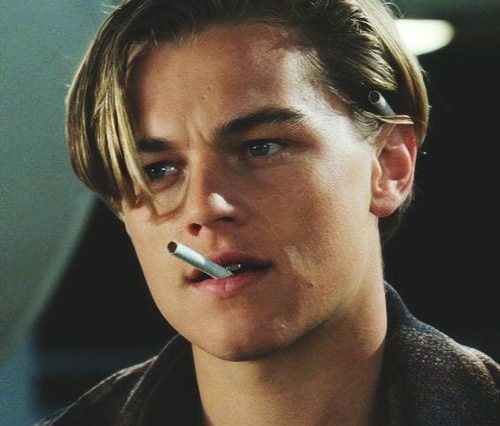 If you looked exactly like a young Leo, you’d do the same wouldn’t you?